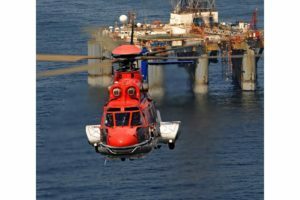 A major oil company has opted to use three Sikorsky S-92A medium-lift helicopters for deep-water transportation to rigs off the shores of Mexico, Sikorsky announced. 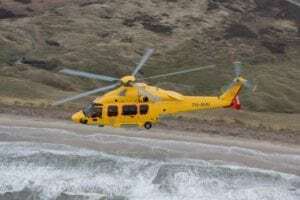 The unnamed company will use the rotorcraft for search and rescue, crew change and other client operations. Sikorsky is a Lockheed Martin company. 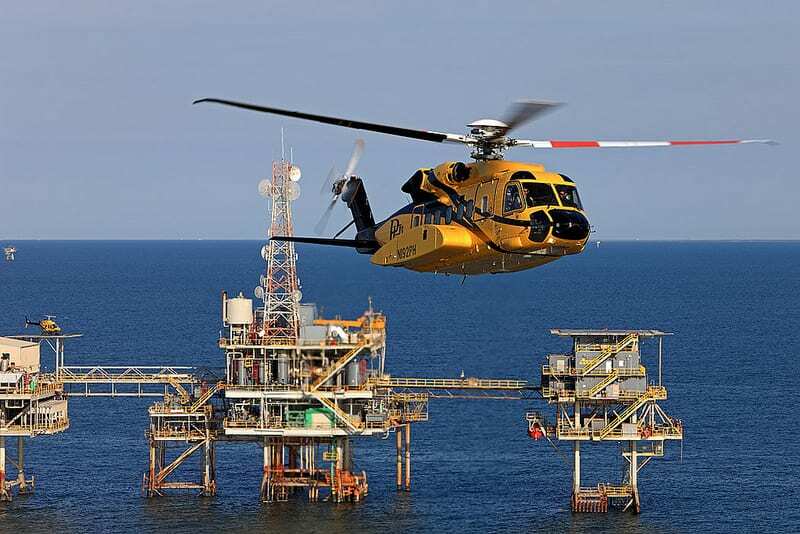 The twin-engine S-92A helicopter, a commercial variant of the H-92 Superhawk, is commonly used by offshore oil and gas companies for its ability to seat 19 or more passengers, efficiently conducting crew change operations. 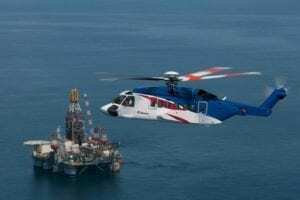 The aircraft received offshore and utility certification from the Mexican government in November 2017. 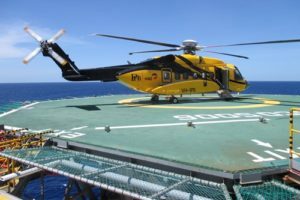 Operational tempo of the S-92 continues to grow despite the downturn in offshore transportation demand, according to Sikorsky, with 2018 fleet hours increasing seven percent to 175,000 hours – a record for the fleet.